Beverly Hills Private Investigator | LA Intelligence, Inc.
We are a dedicated group of Beverly Hills private investigators offering quality private investigation services in Beverly Hills and Los Angeles metro areas. Our scope of investigation services include private, legal, insurance, and undercover investigations as well as missing persons cases. 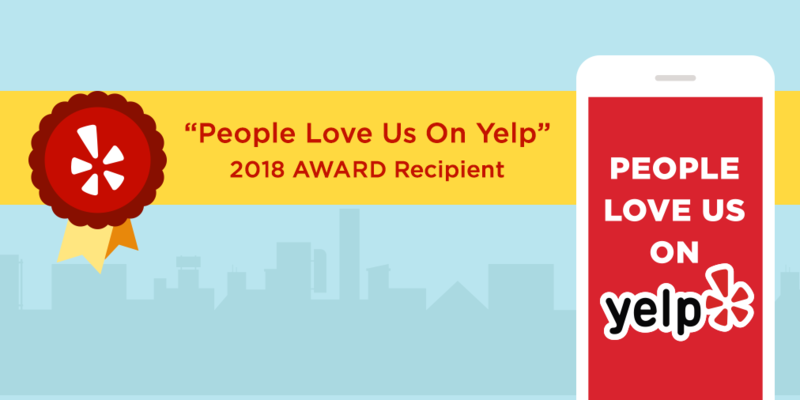 We have been delivering results in the Beverly Hills area since 1991. No case is difficult and we are ready, willing and able to take your case right now. 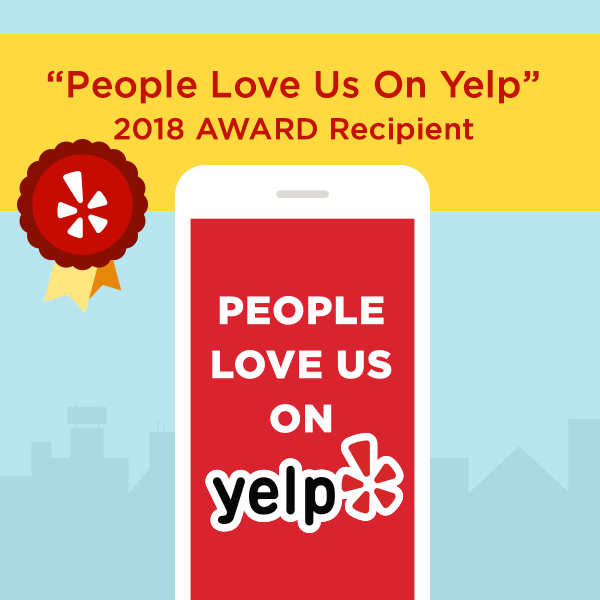 Check out what others are saying about us on our Yelp page. Then when you are ready to get started, reach out by either calling (310) 894-5200 or if you prefer email, use the form below.